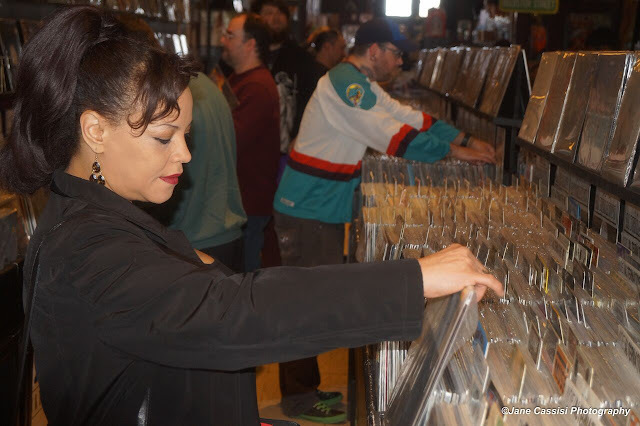 It was a great Record Store Day yesterday at Found Sound in Ferndale, Michigan. 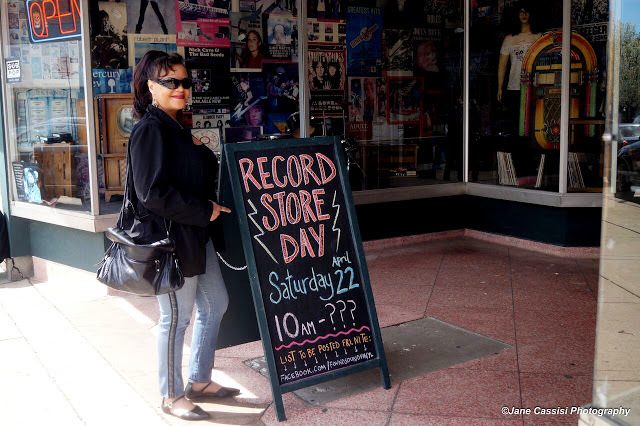 We called Richard at the store and asked him if he would like Miss Tosha Owens and her friend Photographer Jane Cassisi to come shoot some photos to celebrate Record Store Day. 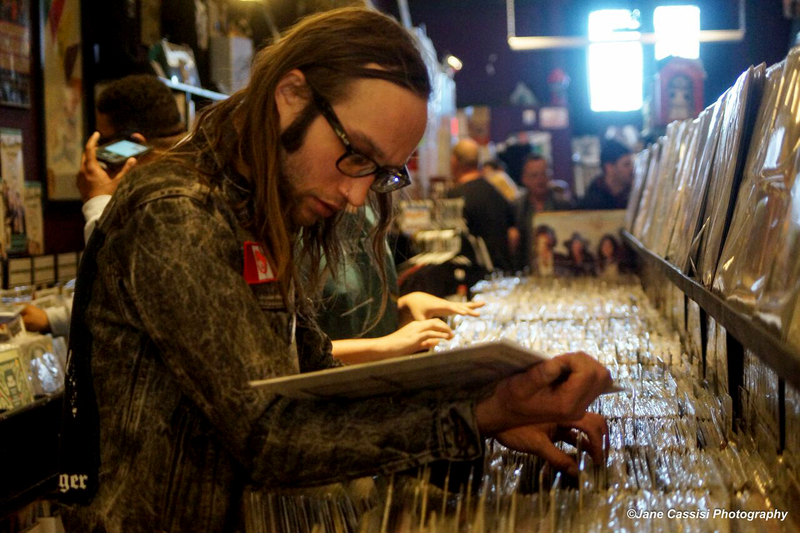 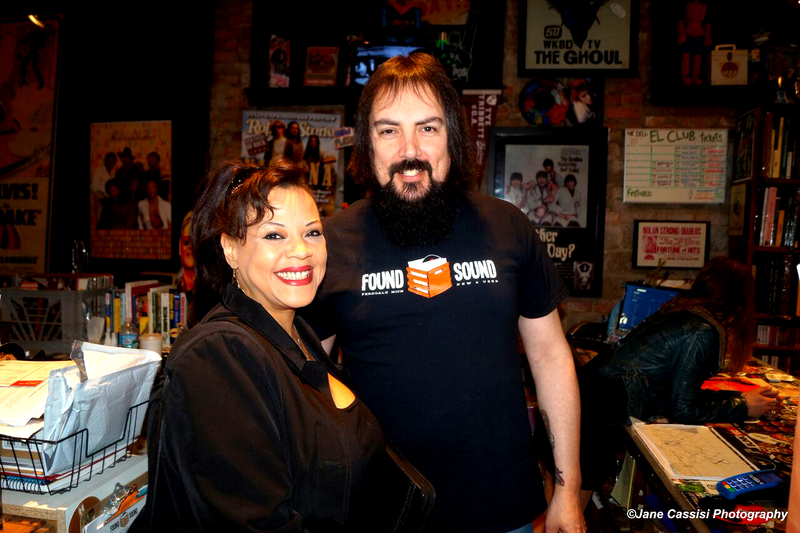 Found Sound is Tosha's favorite Record Store and that is how we chose them to profile today. 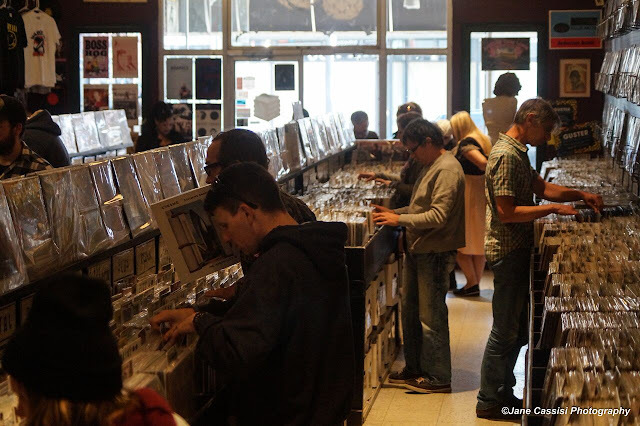 We couldn’t have had a more beautiful day for Record Store Day this year. 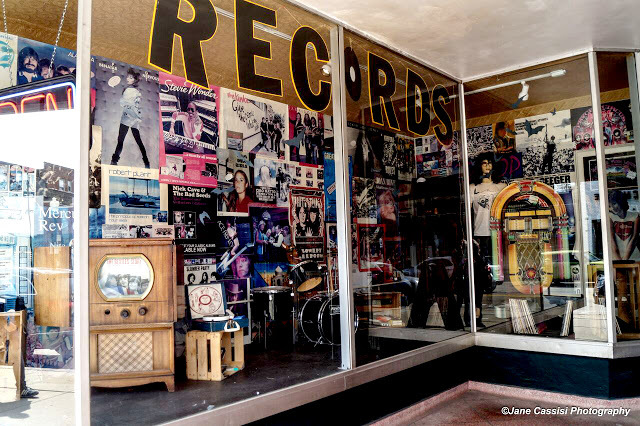 The weather was perfect, the fans were out and the vibe was just right so, of course, the Found Sound record store was the perfect place to be. 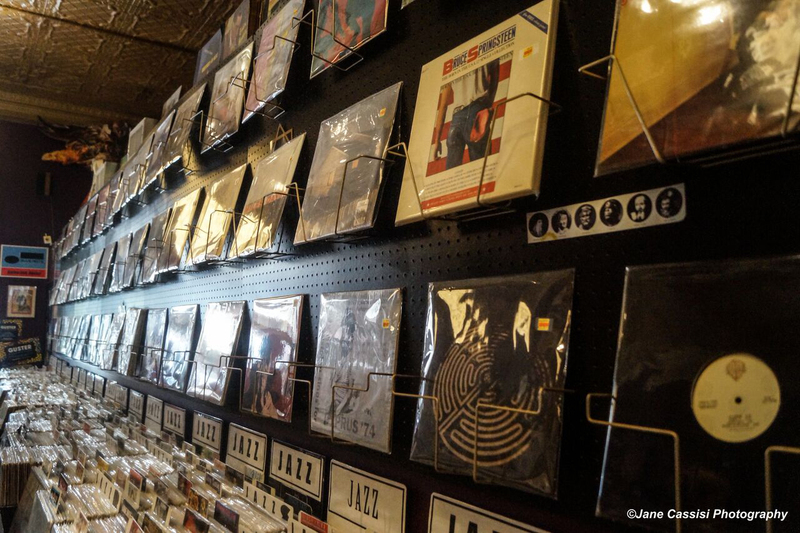 From the moment you walk in, that old familiar smell of vinyl and album jackets hits you and takes you back to an amazing time in music. 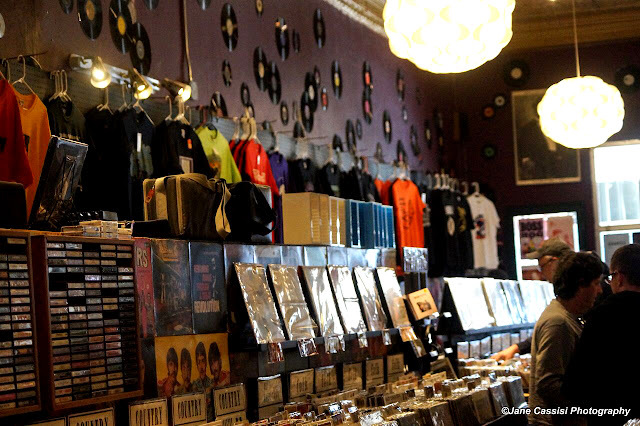 Everyone seemed to be enjoying the experience, the music and the amazing staff. 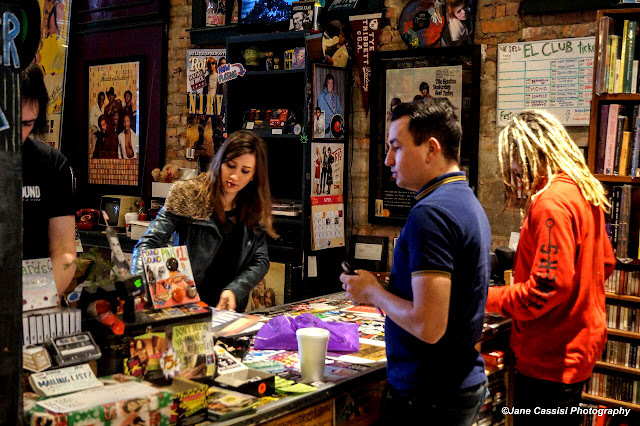 MANY THANKS TO TOSHA AND JANE FOR REPORTING AND PHOTOGRAPHY!